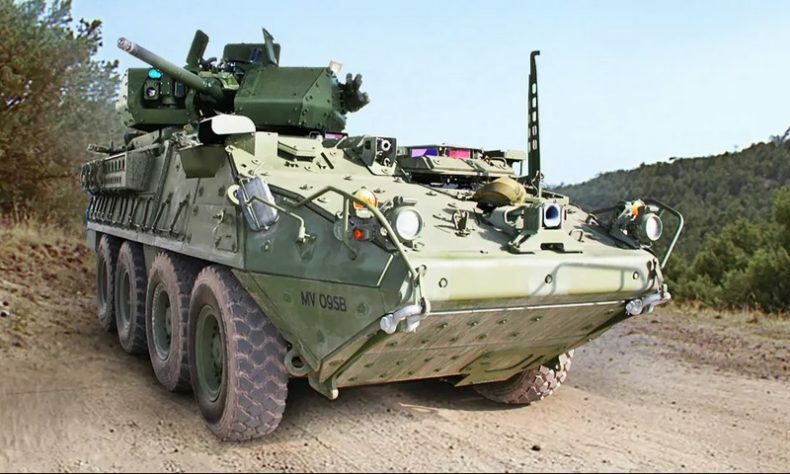 STERLING HEIGHTS — The U.S. Army has awarded General Dynamics Land Systems a contract worth up to $402 million for Systems Technical Support for the Stryker Brigade Combat Team. Under the five-year STS contract that began in January, GD will perform a variety of work, including log, development, and support of government testing. The objective of the partnership is to maintain high operational readiness for the soldiers who serve in the SBCT. Work will be performed with current employees at GD operations in Sterling Heights and London, Ontario. The Army continues to modernize its Stryker fleet of vehicles through the introduction of the 30mm, up-gunned Infantry Carrier Vehicle – Dragoon (ICVD), and the Double-V Hull A1 platform.